If you are an Ecampus or PDX hybrid student, please explore this information instead. Note that the following calendar covers deadlines and suggested timeframes for students applying on time and does not cover all the necessary next steps in the enrollment process. Additionally, the calendar view outlines the suggested timeline for newly admitted students and may not be accurate for students who are admitted late in the school year. Start working on your FAFSA and other financial aid documents- Visit Financial Aid website for assistance applying. Thursday, November 1: OSU ScholarDollars begins accepting applications for 2019-20 college and departmental scholarships-Visit OSU ScholarDollars for more information. 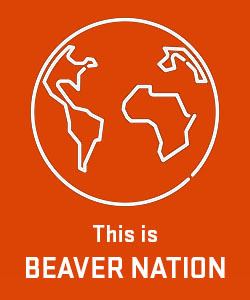 Tuesday, February 5: Fall 2019 new student application for housing becomes available- Visit University Housing and Dining website for assistance. NOTE: some students may get admitted without these documents, but they still must be received by this deadline to be considered for University Scholars Program scholarships. Friday, September 13: Fall term disbursement of financial aid and scholarships begins. Students must have accepted their financial aid and scholarship awards, be registered for the proper/expected number of credits, and have no outstanding financial aid requirements or holds for the disbursement to occur. Monday, September 23rd: you will need to attend this START session only if you are unavailable to attend any of the above sessions. 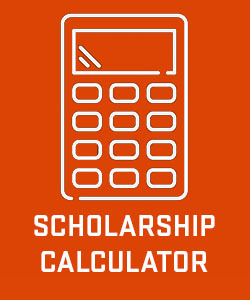 Try the New Scholarship Calculator! 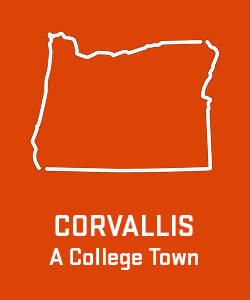 See more about Corvallis, Oregon. 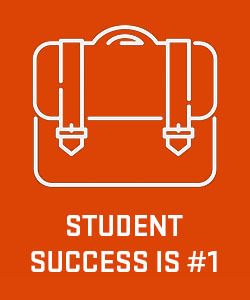 Student success is not an accident. Which office of Admissions would you like to contact?